Is the Mobile Forms app crashing? 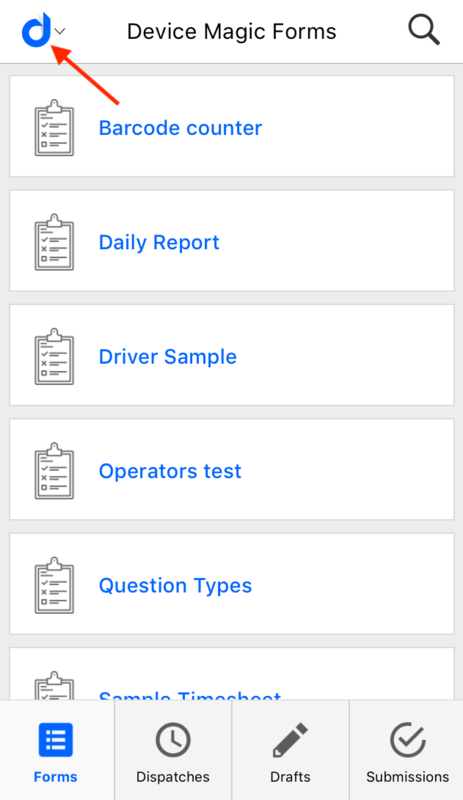 It is difficult for us to test every scenario internally, so we've added a diagnostic log which can help our engineers troubleshoot the likely cause of a crash. This is available on our 1.25 release and later. You need to turn on the diagnostic logging, which is off by default (logging causes a slight performance degradation and increased network traffic, so best to leave it off unless you are having stability issues). If you encounter a crash, please let us know on support@devicemagic.com as soon as possible so we can check our logs and troubleshoot the issue.